How many times have you run into your baby's room only to discover they're upset because they've escaped their cozy swaddle – again! The mom-designed Swaddle Up by Love to Dream is a sleep system that eliminates the restless struggle. 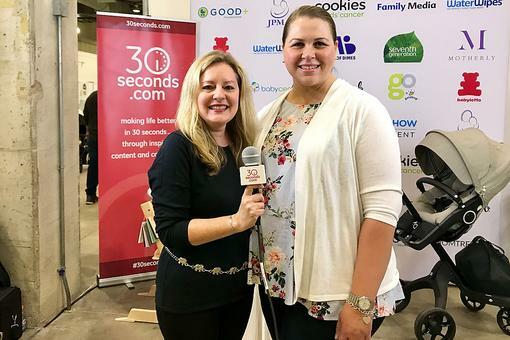 Jeff with Regal Lager Inc., a distributor of high-end, premium baby products, explained the smart approach to 30Seconds at the Chicago Baby Show. "The swaddle up contains them enough in that it's going to calm that startle reflex while allowing them to self soothe,” he says. The sleep sac makes overnight changes easy too, with its duel zipper design. 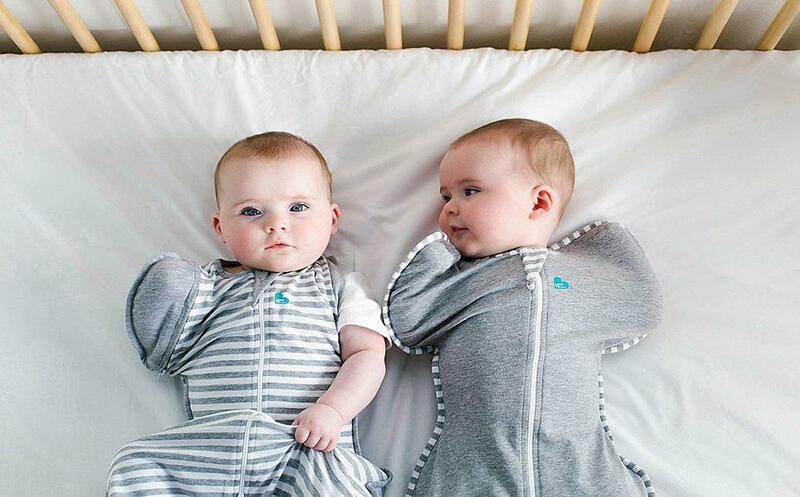 And when it's time to transition them out of the swaddle, there's a stage-two option that allows parents to unzip the "wings" making it a breeze. Love to Dream is their fastest growing brand ever, "Because it works!" Regal Lager Inc. is also showing off its soon-to-be released European Nomi chair by Evomove designed with "active sitting" in mind. 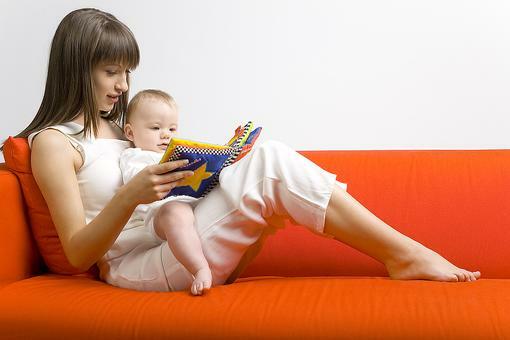 Keep your child close to the action and comfortable! The modern style is rated for up to 300 pounds so it grows with your child and keeps them engaged with the family for years to come. The Nomi will be released in October 2018. 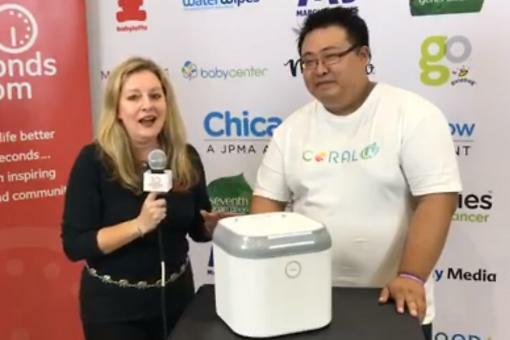 #30Seconds Live: The Chicago Baby Show With Titus Tse From Coral UV! 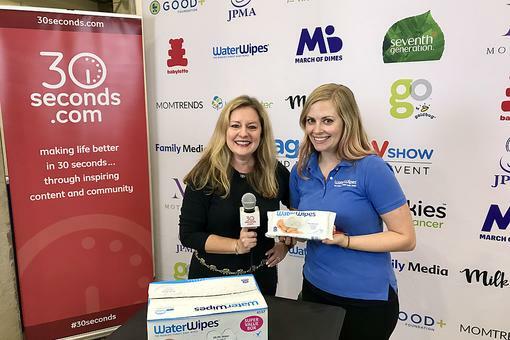 Chicago Baby Show: The Largest Show for New & Expectant Parents at Navy Pier! I never did conquer the swaddle as a new mom... my baby was too BUSY even while sleeping! Something like this could have made all the difference!